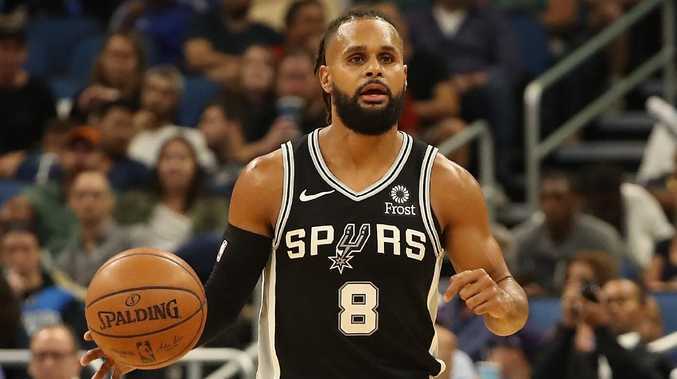 BOOMERS veteran Patty Mills has urged Basketball Australia to improve the team's back-room resources to secure NBA star Ben Simmons' services on the international stage. 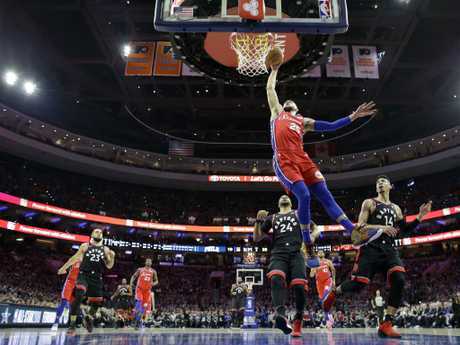 Simmons is yet to commit to Australia's World Cup campaign in August and September as he looks to finalise a five-year maximum contract extension with the Philadelphia 76ers, worth a whopping $233 million. Mills also revealed the reigning Rookie of the Year and NBA All-Star has serious concerns about the Boomers' set-up. He admitted these fears were shared by the entire team. The Boomers' NBA players are reportedly frustrated that some of their performance demands to Basketball Australia have been knocked back due to budgetary reasons. These requests include a personal team chef instead of eating at hotels, plus extra recovery and performance staff. The players' believe their NBA status could help Basketball Australia attract sponsors to boost their financial situation. Basketball Australia and the Australian Basketball Association are aware of the players' concerns and are looking to address them behind closed doors. Mills stressed it's paramount that basketball's powerbrokers deliver solutions to lock down Simmons. 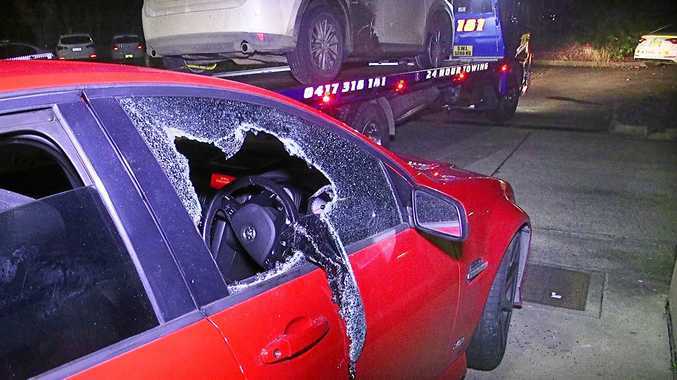 "There are legitimate concerns that he (Ben) has and rightfully so," Mills said. "They're concerns that we all have had for some time, and actually had to deal with these concerns mid-tournament before. "I guess in a very small way it is understandable, because they (Basketball Australia) have never had 11 or 12 NBA guys roll into camp. Half of us are NBA veterans. "But Ben has mentioned that he wants to play for Australia and be a part of the team, so my personal stance to Basketball Australia is that this guy is an NBA All-Star right now and we need to do everything in our power to cater to these needs to make sure he is a part of our team. "He is probably going to be the best Australian player of all time. "We have a very clear goal and we see Ben playing a major role in achieving that goal - we can't in any way jeopardise that. Speaking amongst the boys everyone is on that same page. "We have upped our game, in terms of the level we are playing at, so we expect the other side of our team to be able to do the same." Mills stressed the players' issues with the Boomers set-up has nothing to do with money. He said it was all about creating an environment that would enable them to reach their potential. "We don't play for Australia to get paid," he said. "We play for the pride of our country and the opportunity to create history by being the best team in the world. "But on Ben's availability for this year, I think first off it goes without saying that there is a significant gap between the NBA and Basketball Australia. "In terms of catering for players' needs, so that we can perform at a high level night in and night out. "But in all honesty there are some concerns that Basketball Australia either don't want to or can't cater to these basic needs." Basketball Australia responded in a statement on Tuesday, saying, "Basketball Australia has regular dialogue with our overseas-based players regarding our national teams and player selection for upcoming international matches and tournaments. Mills is busy with San Antonio's NBA season but he has one eye on Australia's World Cup campaign. 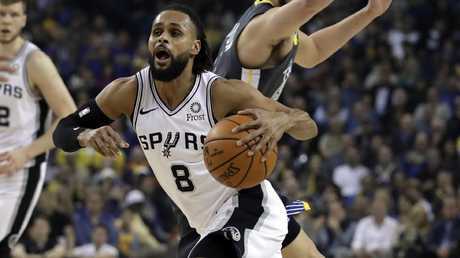 The Spurs guard believes a Boomers side featuring 11 NBA players can create history at the 2019 World Cup and 2020 Tokyo Olympics. "When you look at our team on paper, there is no question that we have turned into a basketball powerhouse," he said. 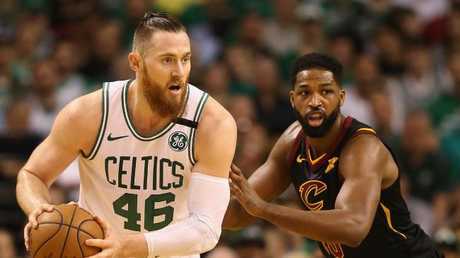 Aron Baynes is among the NBA stars set to line up for the Boomers. "We as a group fully believe in our team goal of winning the gold medal at the World Championships and the Tokyo Olympics. We want to be the best team in the world and we are absolutely licking our chops at that opportunity. "We are hoping that everyone is healthy and available because we are excited to put together Australia's best ever team. "Our team will probably consist of four players who have won NBA championships with myself, Aron Baynes, Andrew Bogut and Matthew Dellavedova. 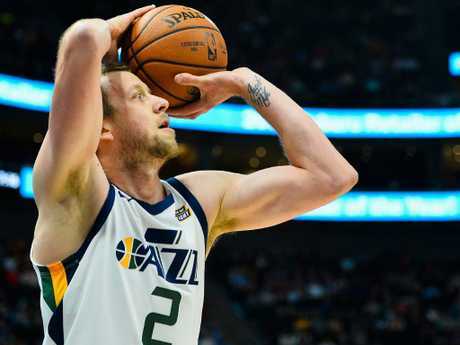 "We'll have one of the best shooters in Joe Ingles and for the first time ever an NBA All-Star in Ben Simmons. "There are 11 Aussies who have stepped on an NBA court this season, which is a massive accomplishment." Mills says the Boomers' two exhibition games against Team USA in Melbourne in August 22 and 24 will be perfect preparation for the World Cup. He expects his Spurs coach Gregg Popovich, who is in charge of Team USA, to select a formidable line-up for the two-game series versus Australia. "It doesn't matter who is going to be a part of that USA team, it is going to be a heavyweight and there will be some stars," he said. "For me, it would be pretty cool for Kyrie Irving to play given he was born in Melbourne." *Tickets for the Boomers games against USA Basketball in Melbourne on Thursday 22 August (7.30pm tip-off) and Saturday 24 August (2.00pm) are available from Ticketmaster.